The flushing of sanitary napkins into toilets and their subsequent ingress into the sewage systems of buildings is a major health and hygiene concern to many business owners. Blockages and the resultant overspills are known to cause thousands of dollars worth of damage to properties on an annual basis. Our Femcare * sanitary disposal service provides businesses with a total sanitary bins service that includes everything from special bins to scheduled disposal and cleaning services. 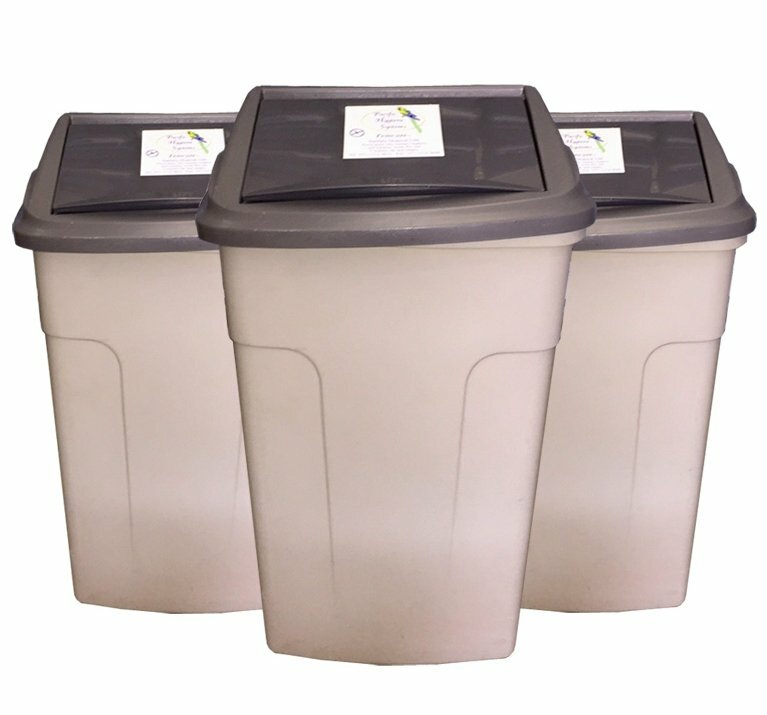 The Femcare * sanitary disposal bin is an attractively moulded plastic container with a unique lid design that permits easy disposal of napkins. The lid also features an inner modesty flap that is designed to eliminate the unsightly viewing of the bin’s contents. The Femcare* unit is 66cm H x 32cm W x 19cm D and has a 28-litre capacity. * The Femcare Sanitary Disposal Services is a product name of Pacific Hygiene Systems and has been in continuous use since 1988. 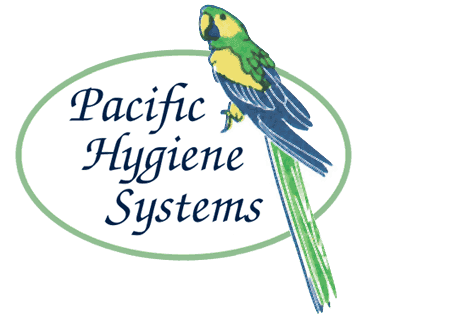 Pacific Hygiene Systems discreetly provides for the hygienic disposal of feminine napkins and tampons. The sanitary disposal units are located in selected cubicles in the ladies’ washroom and a sticker can be placed on the door for patrons to identify that a unit is inside the cubicle. Each unit is also professionally and discreetly installed by our own trained service team. The slim units are designed to be positioned adjacent to the toilet pedestal in individual cubicles and are exchanged monthly, twice monthly, or even weekly with a freshly cleaned replacement to suit your specific requirements. The used units are returned to the depot where they are machine cleaned and relined for future use. 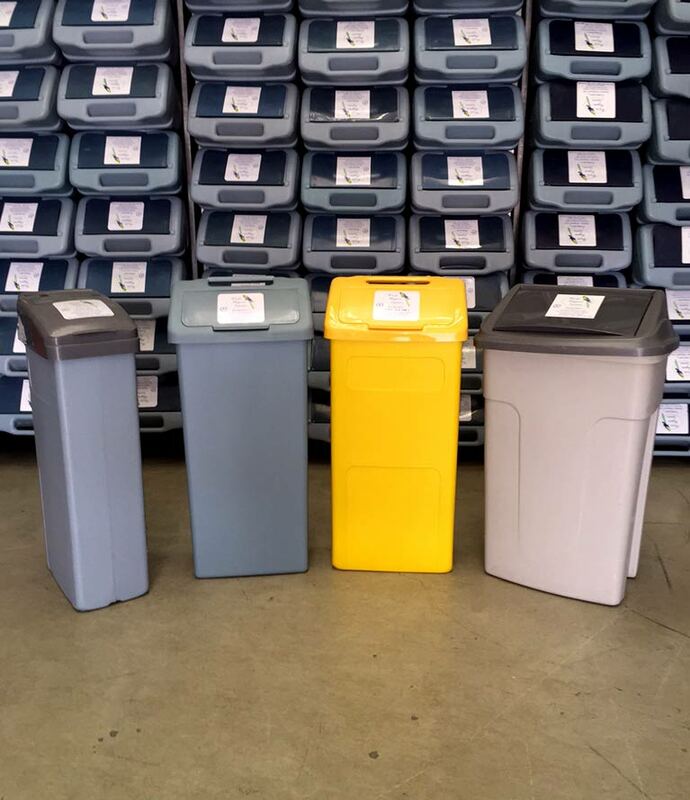 When comparing the cost of our highly specialised sanitary bin services, we advise that you check to ensure that you are being offered comprehensive services. 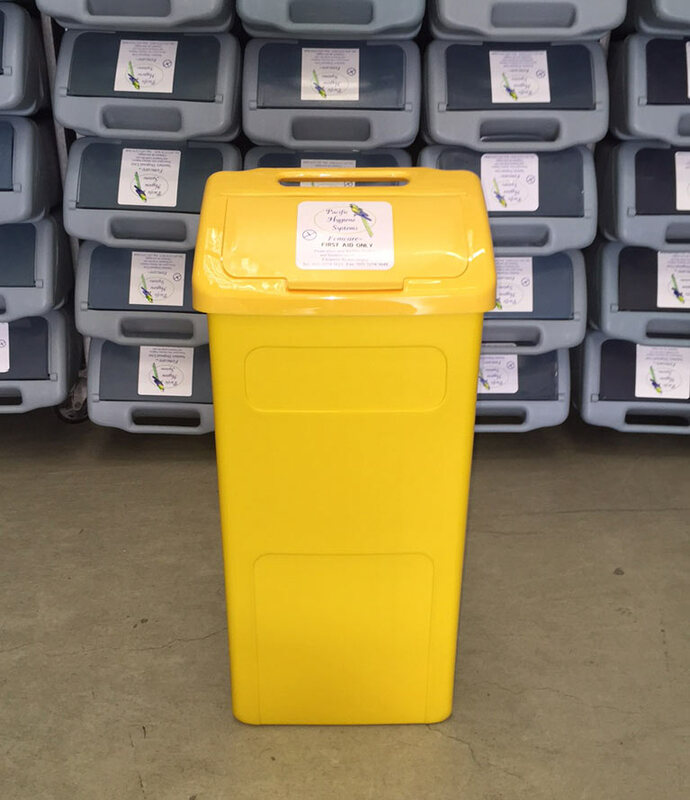 Many companies employ a practice of only emptying the bin’s contents and not changing the bins. This is a potential workplace health care issue that any business would be strongly advised to avoid. 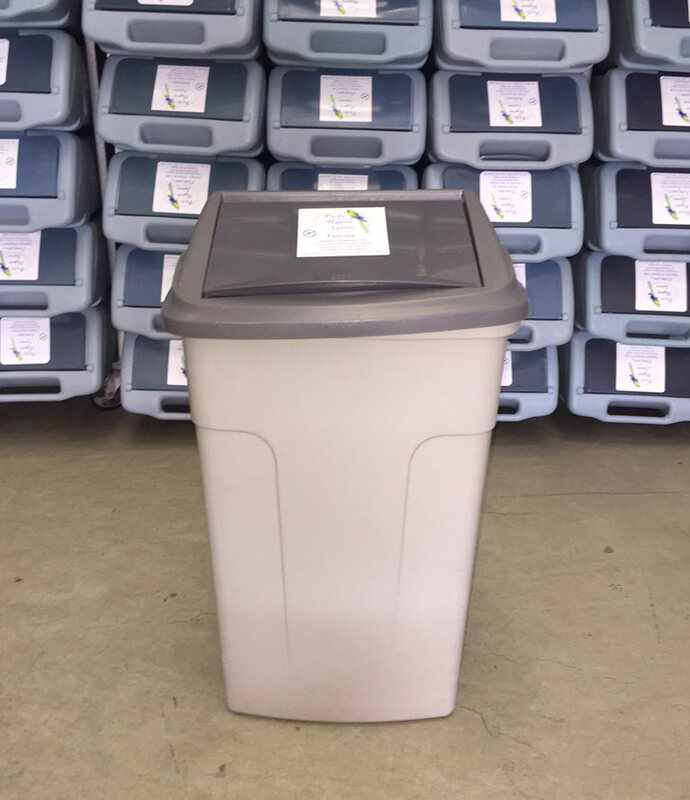 Our nappy bin service provides a sturdy 380mm x 290mm x 645mm 36-litre capacity for places such as kindergartens and crèches where soiled nappies are an everyday occurrence. We usually offer this service weekly in selected metropolitan areas.